Make your wedding truely memorable. 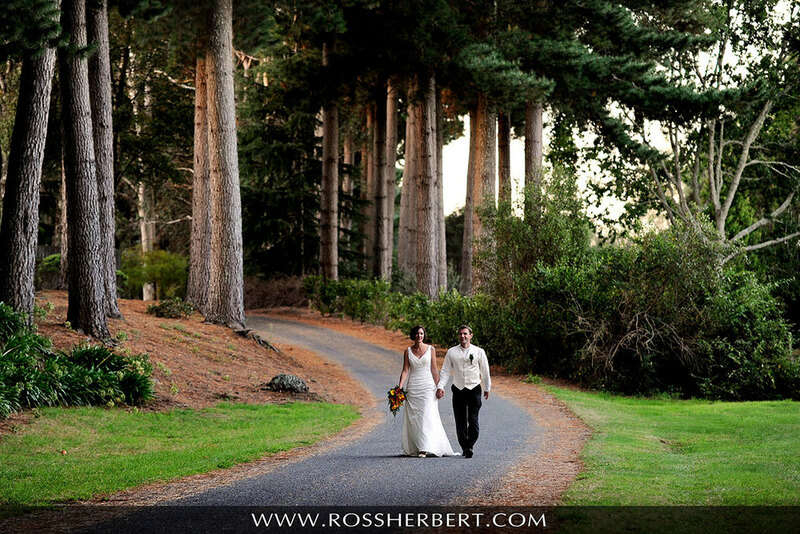 Tongariro Lodge offers a stunning, private and unique Taupo wedding venue. Situated on 22 acres of park-like grounds, on the banks of the Tongariro River, with magnificent panoramic views of the river and mountains. Our Wedding Coordinator is an expert in assisting with all wedding arrangements and has excellent knowledge and experience with the best of wedding service providers in the region. All wedding planning and preparations are assisted with the help of our professional on site wedding co-ordinator, who is dedicated to making your dream wedding a reality and a day to remember forever. 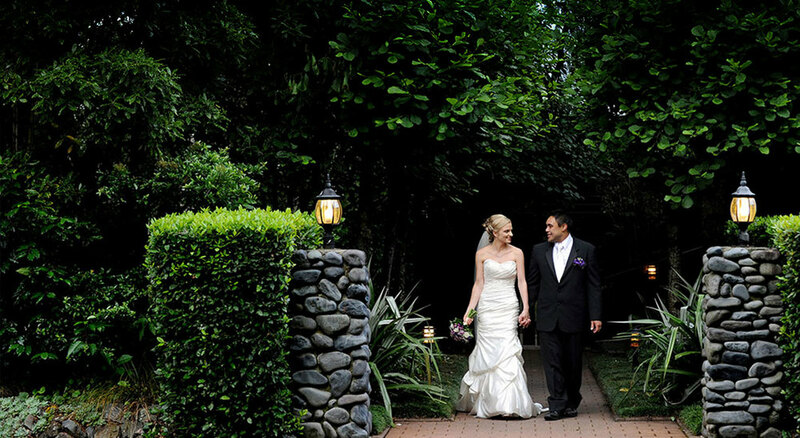 We offer tailor made wedding packages with special accommodation options. Whatever option you desire, you can be assured of our commitment to provide the highest level of professional and personal service to you, in order to ensure that your wedding day is everything you imagined it to be.